On this page you can consult informations about distances and roadmaps from Avalon Airport to major cities and places in Australia. Lara Lodge is located in Lara. Complimentary WiFi is offered. All units feature air conditioning and a flat-screen TV. There is also a microwave, toaster and a kettle. This hotel is 7.86 km from city center. 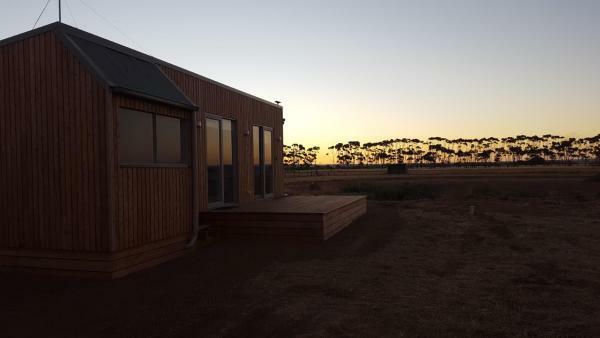 Little River Bed and Breakfast is situated in Little River, 44 km from Melbourne. Free WiFi is available throughout the property. You will find a shared kitchen at the property. There is a restaurant next door if you feel like dining out. This hotel is 8.61 km from city center. 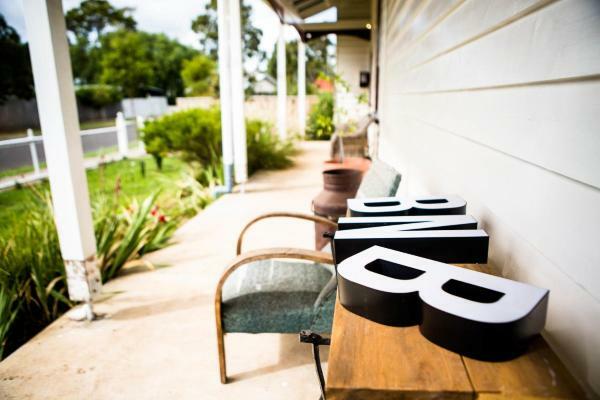 Located in Little River, 44 km from Melbourne, You Yangs Bed and Breakfast features an air-conditioned room and free private parking. 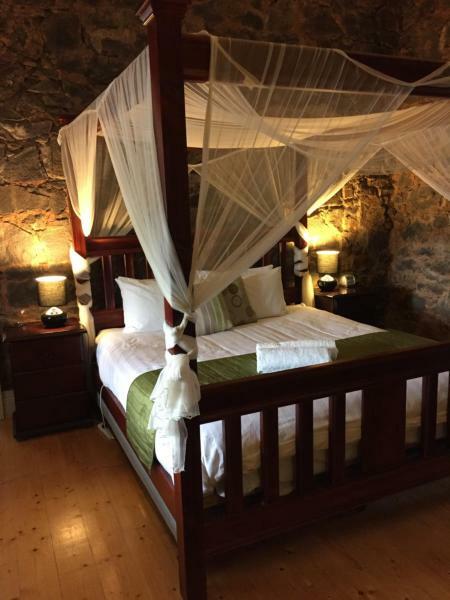 The room is equipped with a flat-screen TV, DVD player and a seating area. This hotel is 8.93 km from city center.